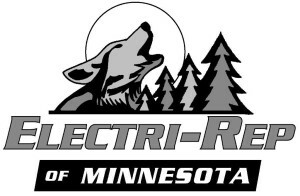 Formerly Electri-Rep of Minnesota, ER North provides representation, opportunity management and technical solutions for Electronic Assembly and Medical Device Manufacturing equipment. We partner with only the highest quality names in Factory Automation, Test & Inspection Equipment, as well as with Production Supplies. Our loyalty and support for over 25 years’ has paved the foundation for success in the Upper Midwest. We have nurtured many long-standing relationships within the marketplace, doing our part to help build the community. Steve & Jerry met in a company lobby nearly 25 years ago as competitors, and they hit it off immediately (despite their attempts to fight for the same business). Before long, they worked together for a successful agency. In 2001, they took their friendship and professional partnership to another level, and founded Electri-Rep of Minnesota. 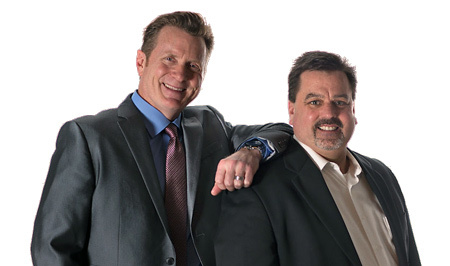 Though the industry has experienced much change over the years, Steve and Jerry have always shared a common goal of success through hard work, creative thinking, and maintaining integrity—a characteristic they have become synonymous with throughout the industry. Together, they introduce the “New” ERNorth. ER North Manufacturer’s Representatives serves the Midwest: Minnesota, North Dakota, South Dakota, Iowa, and Wisconsin. ER North is headquartered in Minnesota and covers the 5-State region of the Upper Midwest. Our Twin Cities based office has a demonstration room, sample inventory, and provides a comfortable space for our visitors who stop by.